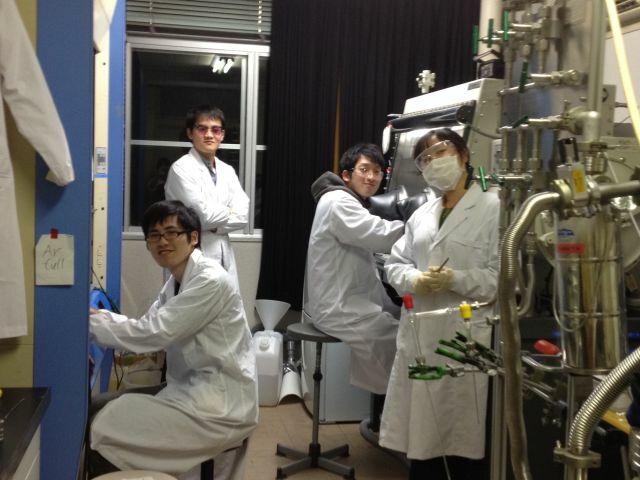 Laboratory - Kubozono Group, Okayama Univ. In our clean room, the Lab. members are making electronic devices based on organic molecules, FeSeTe systems, graphenes and topological insulators (ex. Bi2Se3). 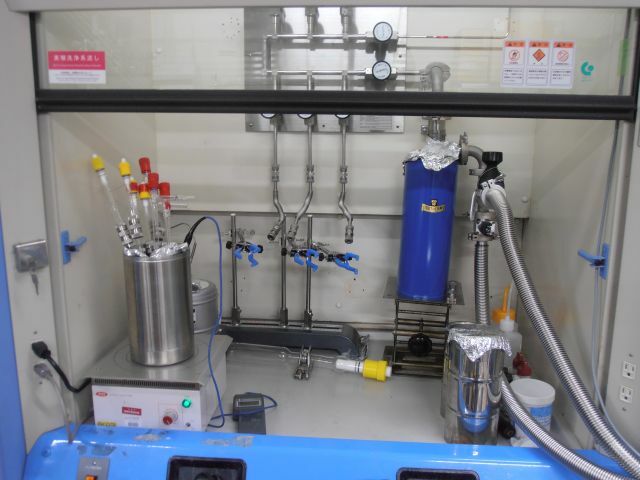 Our group has various facilities for making devices. Some other group members are using thier equipments in collaboration study with us. 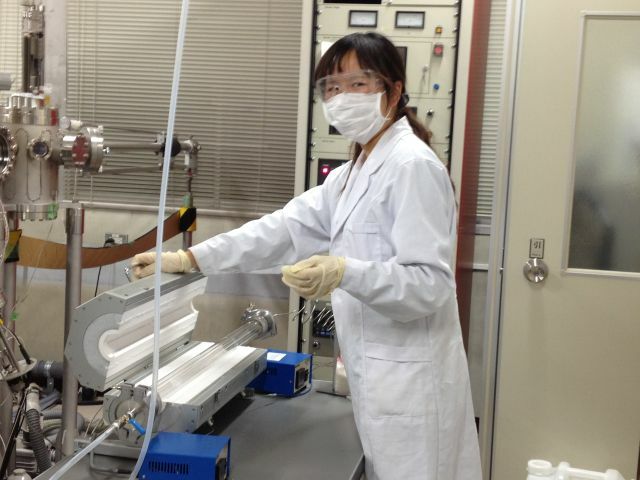 We are making new types of superconductors by use of glove box. We have many funaces and vacuum lines. 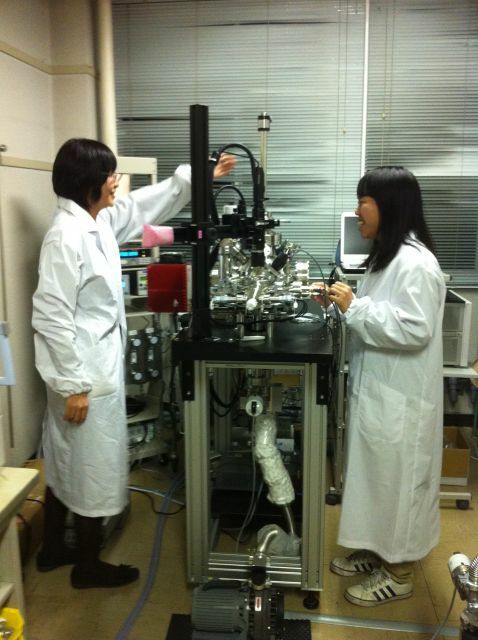 We are investigating magnetizaion of various materials by SQUID. Some of metal doped materilas can be made by solution technique. We have special fumecupboard. 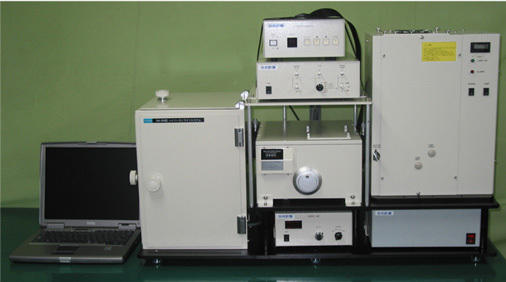 Further, the physical properties of interface in electronic devices are characterized by use of KP equipment. 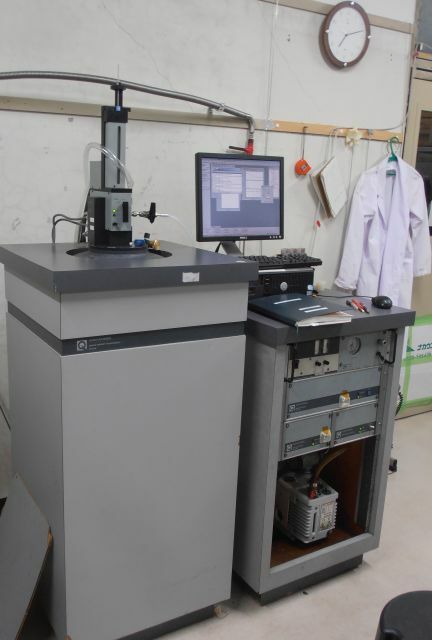 Printable electronic devices are also developed. Well defined graphenes are made by micro-clevage technique. Ms. He (D3) is now making single crystals of organic molecules for her experiment of electrosttatic carrier doping.